Chinese corporations are competing to demonstrate who's more generous with their employees. Less than a week after one company took 6,400 members of staff on a trip to France, another Chinese businessman sent 12,000 of his employees to Thailand. How could this affect the global economy? Renowned for an insatiable appetite for luxury, within ten years China will account for 50% of global luxury purchases. But as discretion becomes the mark of distinction, who are these luxury consumers, how are their tastes evolving and what compels them to part with their cash? 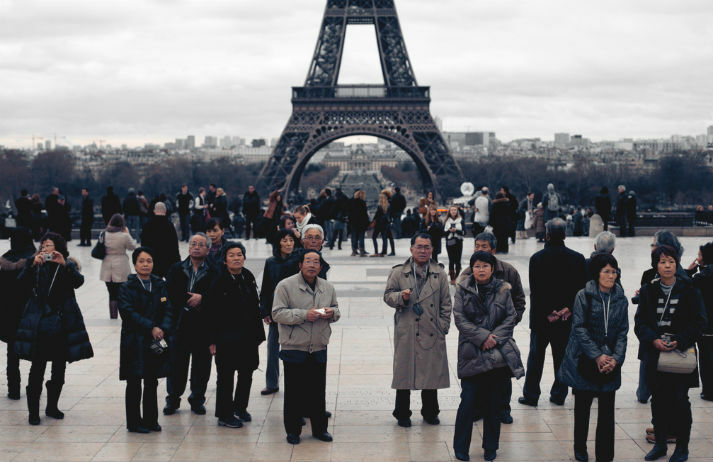 An epidemic known as ‘Paris Syndrome’ is gripping a growing number of Chinese tourists every year, as romantic expectations collide with the uglier side of Paris – packed metros, dirty streets, rude waiters, and pickpockets. And it’s damaging French tourism. A new survey of a thousand affluent individuals has uncovered a broadening idea of wealth and luxury amongst China’s rich. As the urge to "seek and discover authentic experiences” has grown, travel and dining have toppled retail as the most desirable ways to splash cash. Is tea still the most popular drink in China? And do logo-centric brands still dominate luxury? In our 2014 / 15 cultural snapshot of China, we demystify cultural myths, shed light on the country’s economic outlook, and explore the emerging and established trends across eleven sectors.